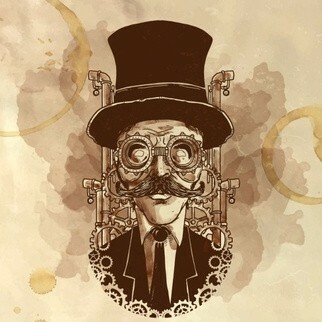 Custom vapes hand-crafted e-liquid is a Joburg based company, established on the basis that vape enthusiast wanted a solution where they could customise their own unique flavours to meet their vaping taste needs, along with their unique nicotine strength requirements. 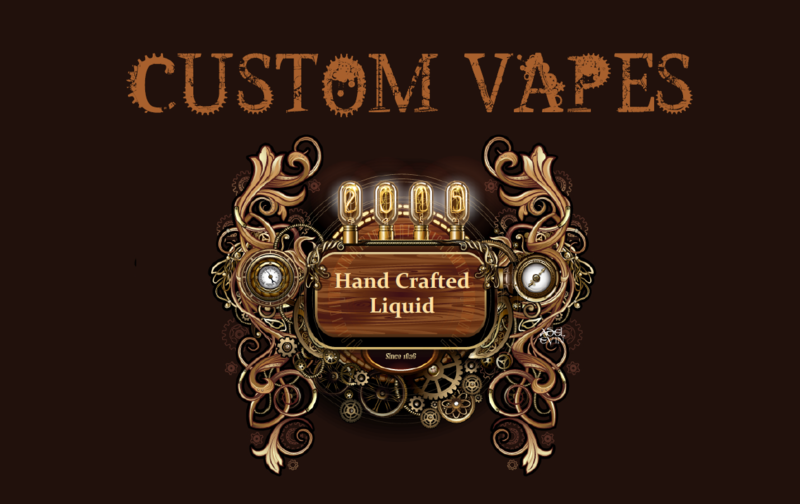 Custom Vapes hand-crafted liquid became the niche in the market where vape consumers don’t have to rely only on the set flavours and nicotine levels that retailers stock, consumers can actually design their own flavour creations at a much lower price point. We are not a traditional vape shop or e-liquid, we design your flavours from scratch to meet your unique taste needs.